We understand that every golfer has a budget for their green fee dollars. We also understand that each year our members make a commitment to call Pheasant Glen their home. Our green fee rates reflect both, offering our guests affordable rates throughout the day while preserving the value of prime tee times that our members value. The golf course is the same whether you choose to play early, middle of the day or at twilight as the majority of our maintenance is done ahead of the first group out each day. What changes is the demand for certain tee times. 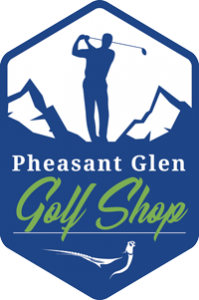 At Pheasant Glen we are confident that we have a rate to fit each golfers budget and know that your golfing experience will be second to none. We look forward to seeing you on the course whenever you choose to play. Group packages are available for groups of 12 players or more, include taxes and everyone in the group must choose and pay the same package. Let our staff prepare everything in advance for you from putting names on carts, organizing closest to the pin and long drive challenges to offering a pre order menu at check in for a smooth transition from the course to table.  For group bookings please submit your request to info@pheasantglen.com. Book a tee time between 3:00pm and 5:00pm, pre-order your meal from our special Nine and Dine menu, play nine holes with shared golf car, then enjoy a great meal on the deck overlooking the golf course and Mount Arrowsmith. You don't need a membership to play our course. Punch cards are not transferable.